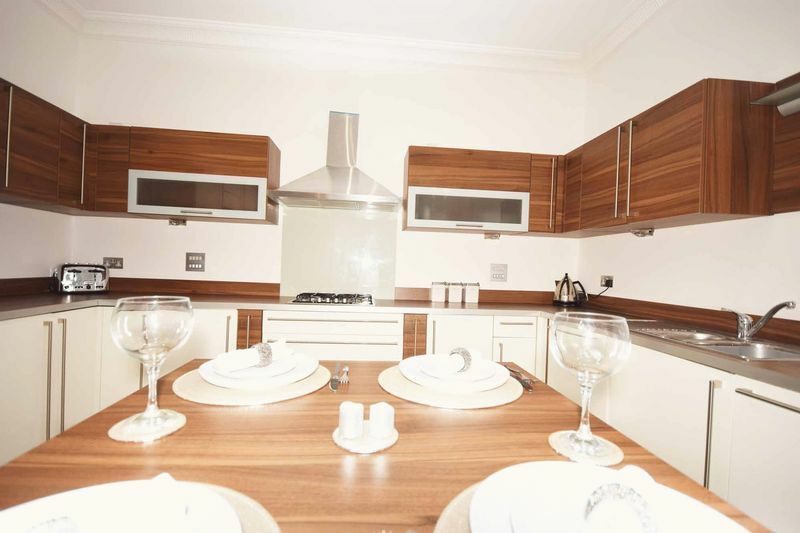 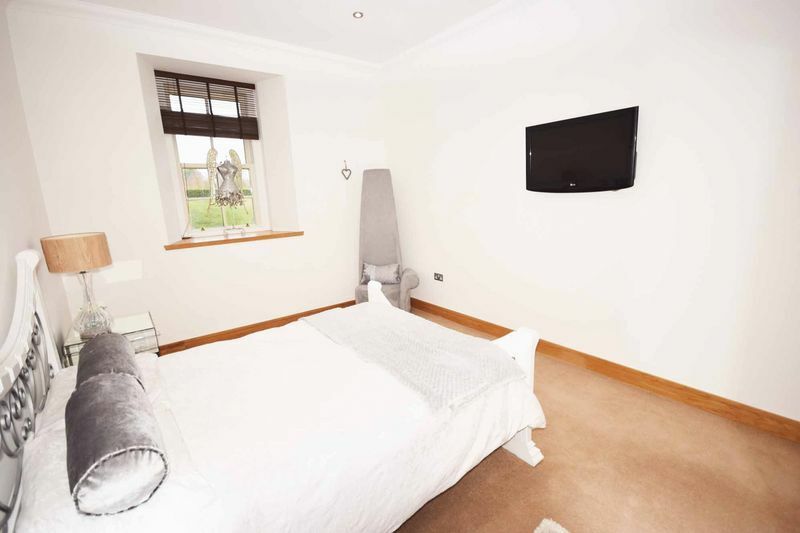 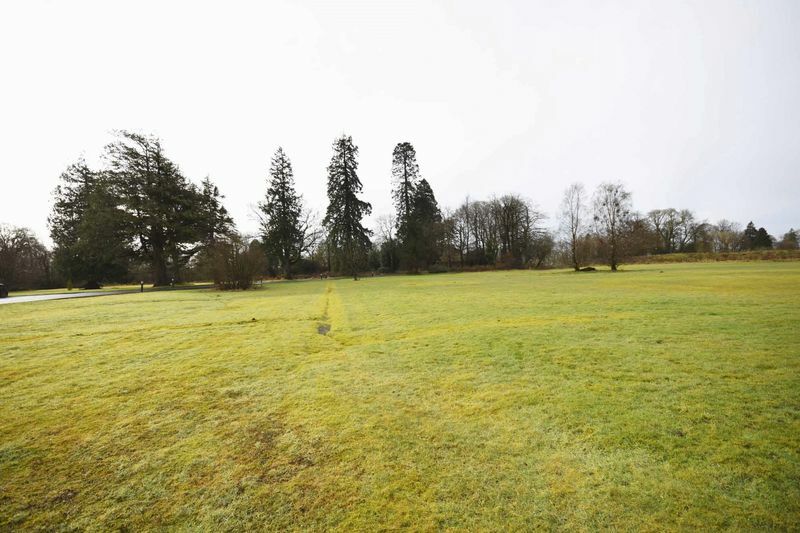 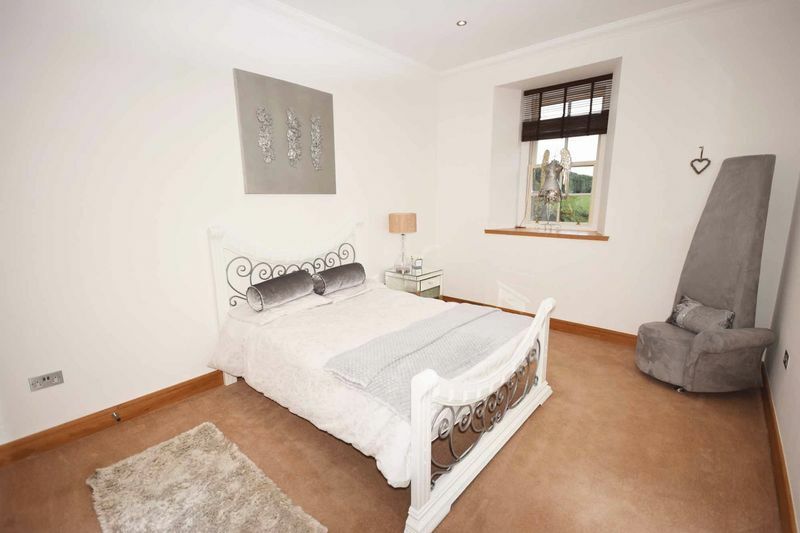 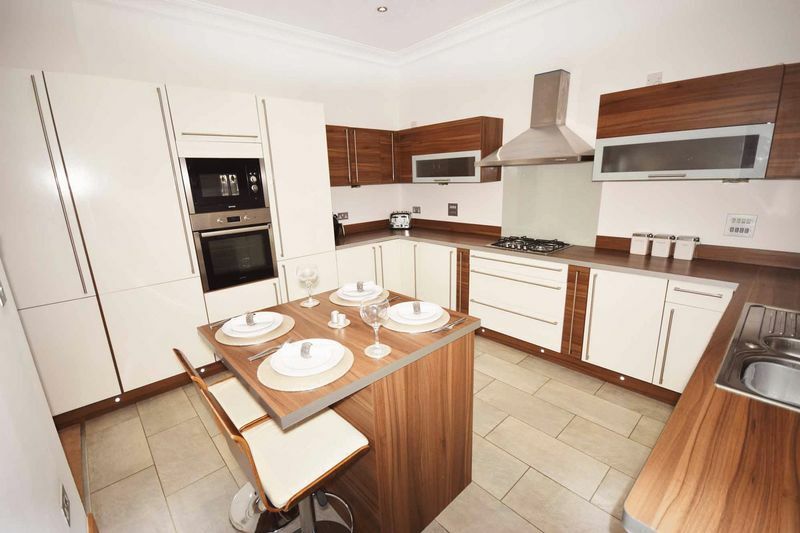 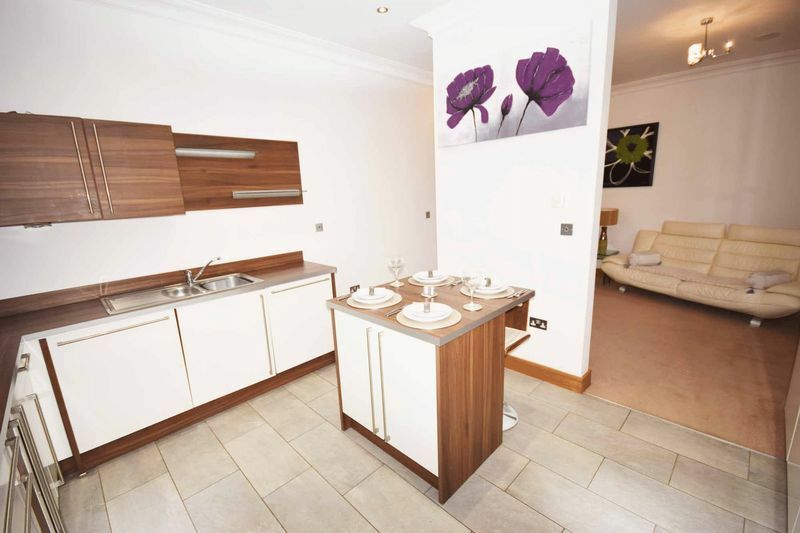 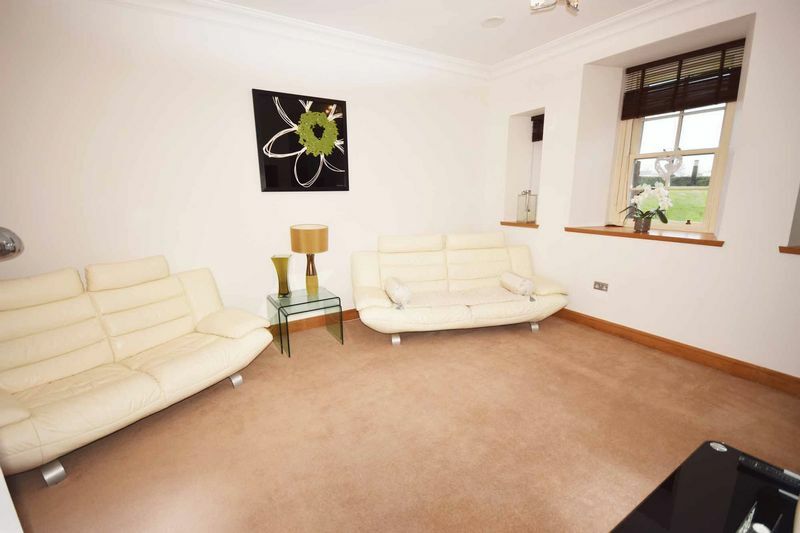 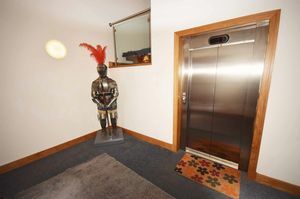 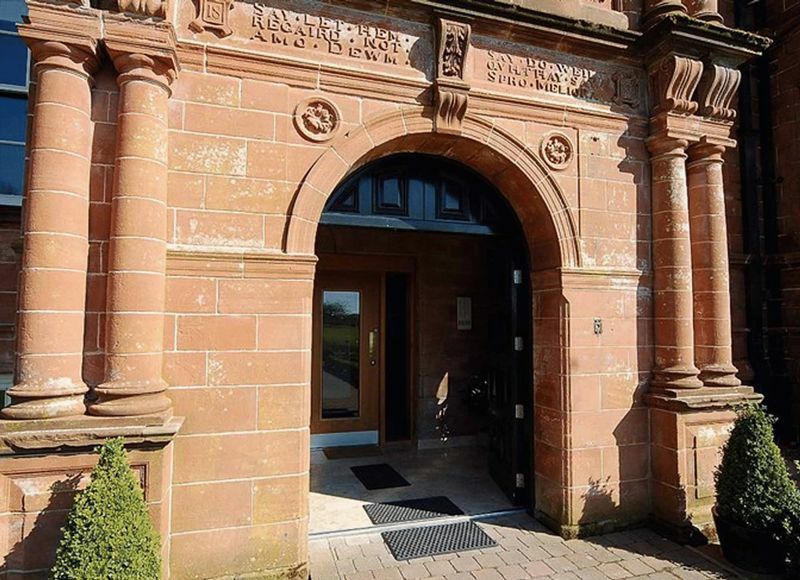 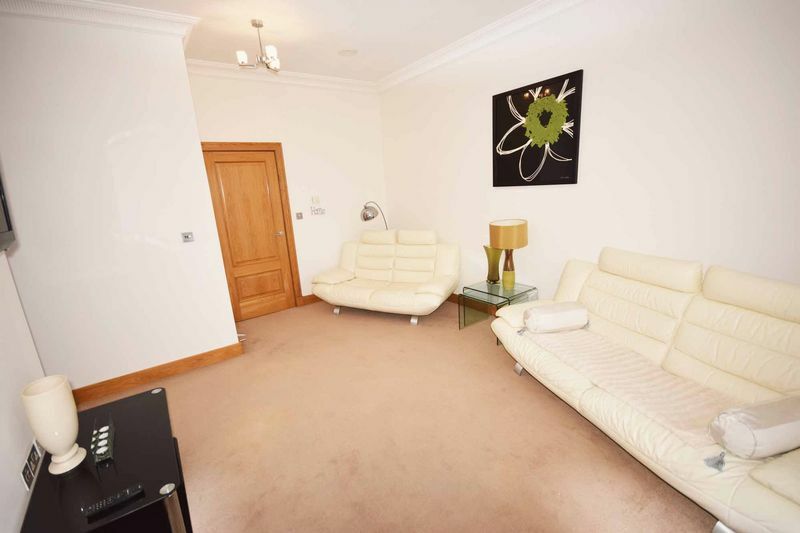 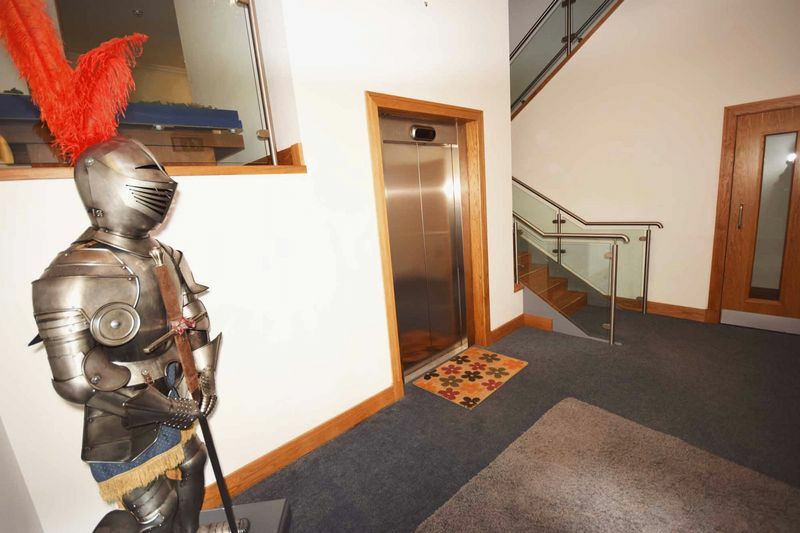 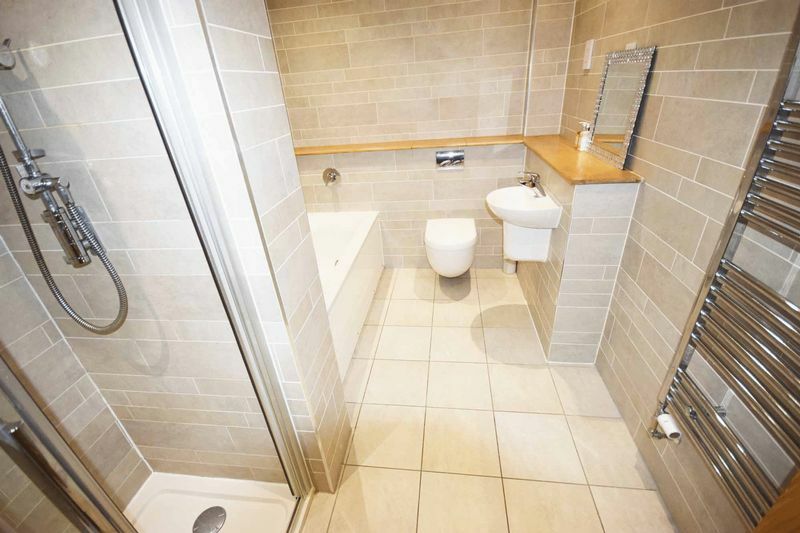 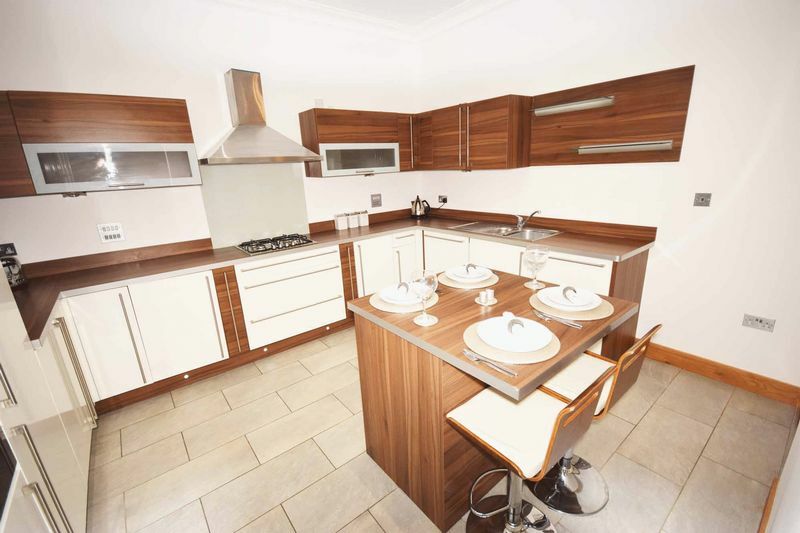 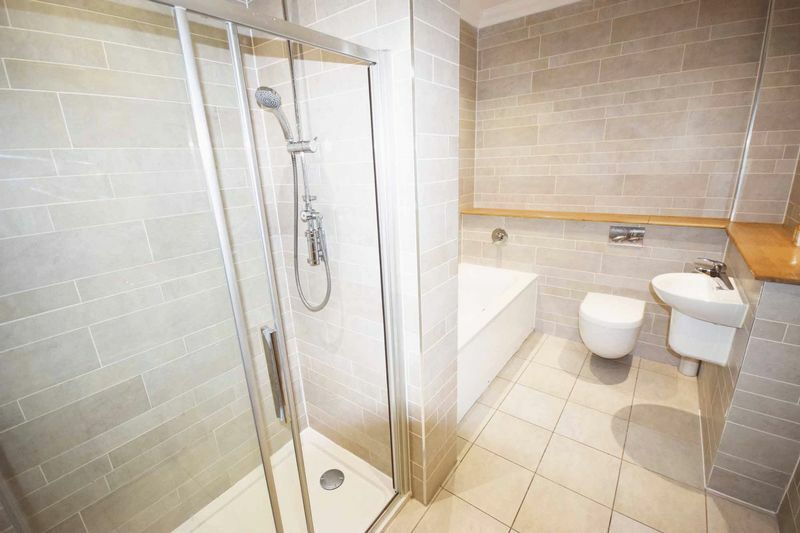 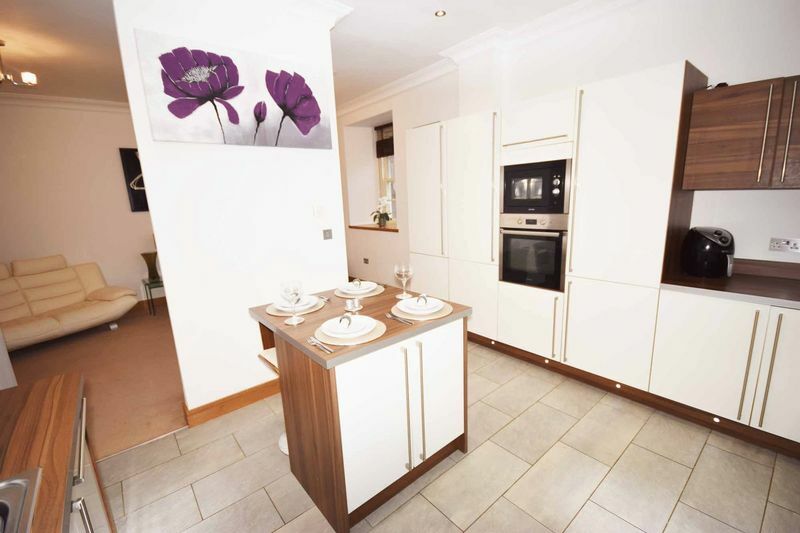 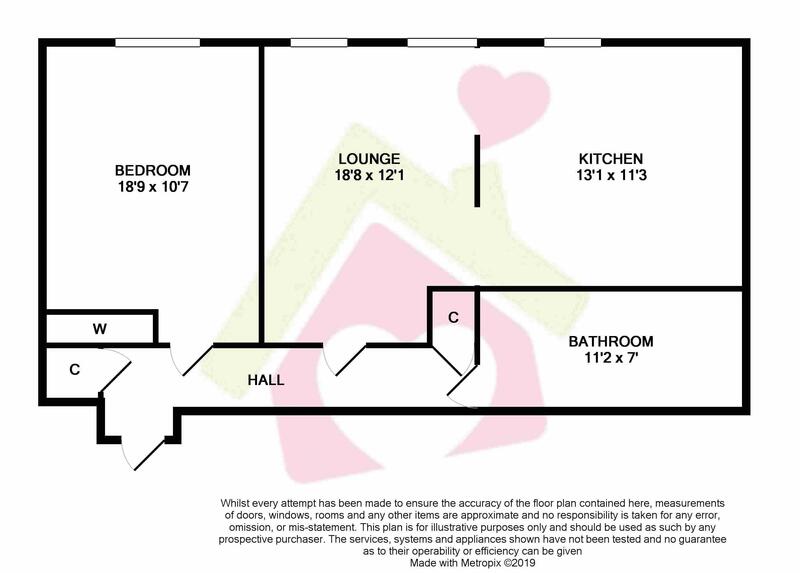 Donald Ross Residential are delighted to present to the market Apartment 4 Ballochmyle House. 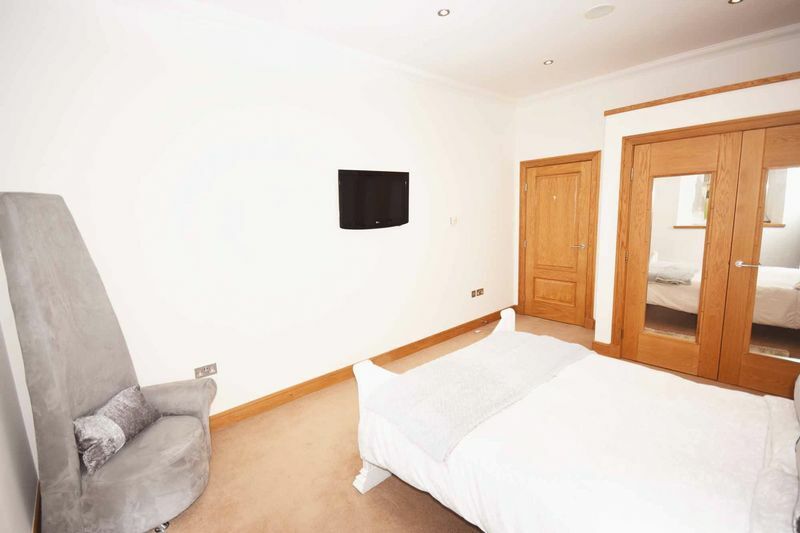 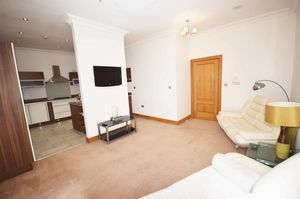 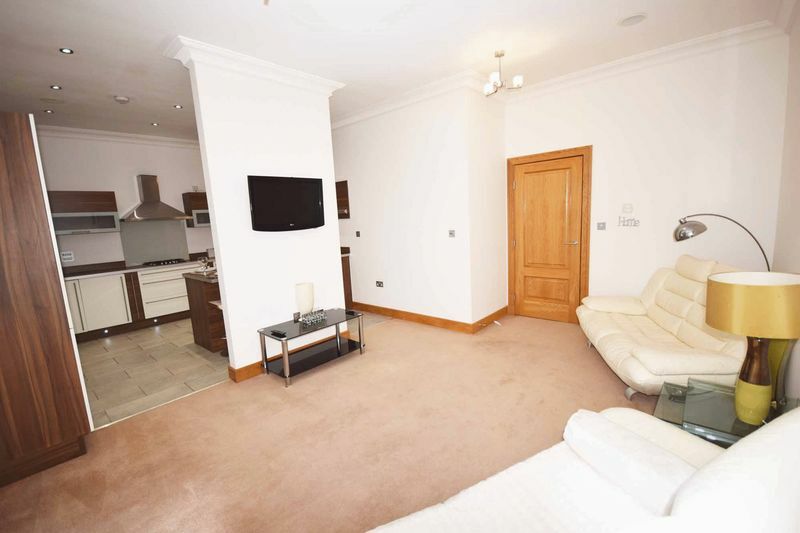 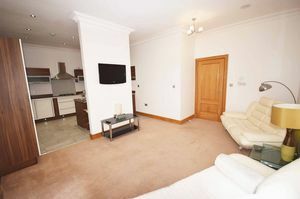 This immaculate, luxurious & rarely available one-bedroom corporate apartment is finished throughout to a very high standard & will appeal to a vast array of buyers in the market. The accommodation is conveniently all formed in the ground level, is accessed through a secure entry system & comprises; welcoming entrance hallway, spacious & comfortable lounge, luxurious & bespoke fully fitted breakfasting kitchen, well presented large double bedroom with build in wardrobes, and a four piece exemplary bathroom complete with Villeroy & Boch vanity unit. 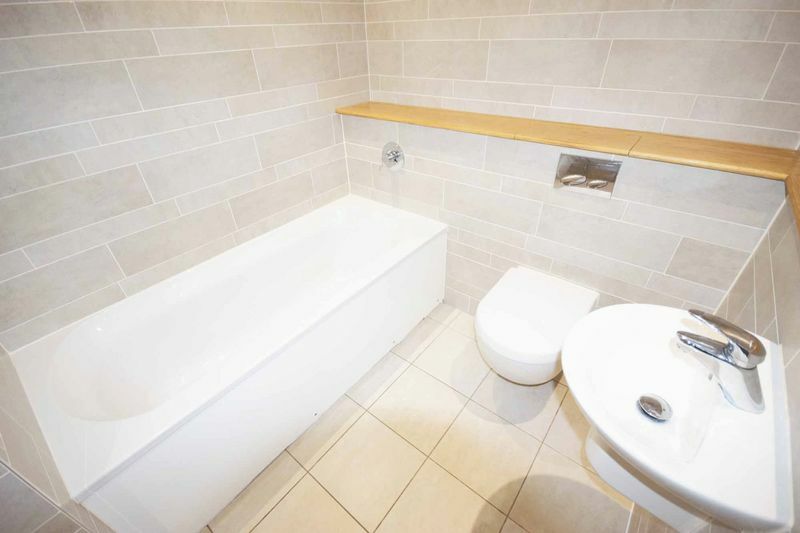 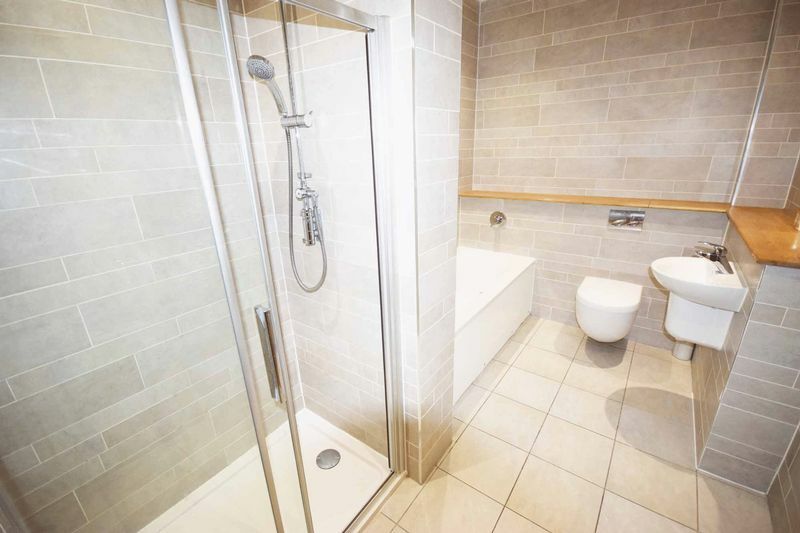 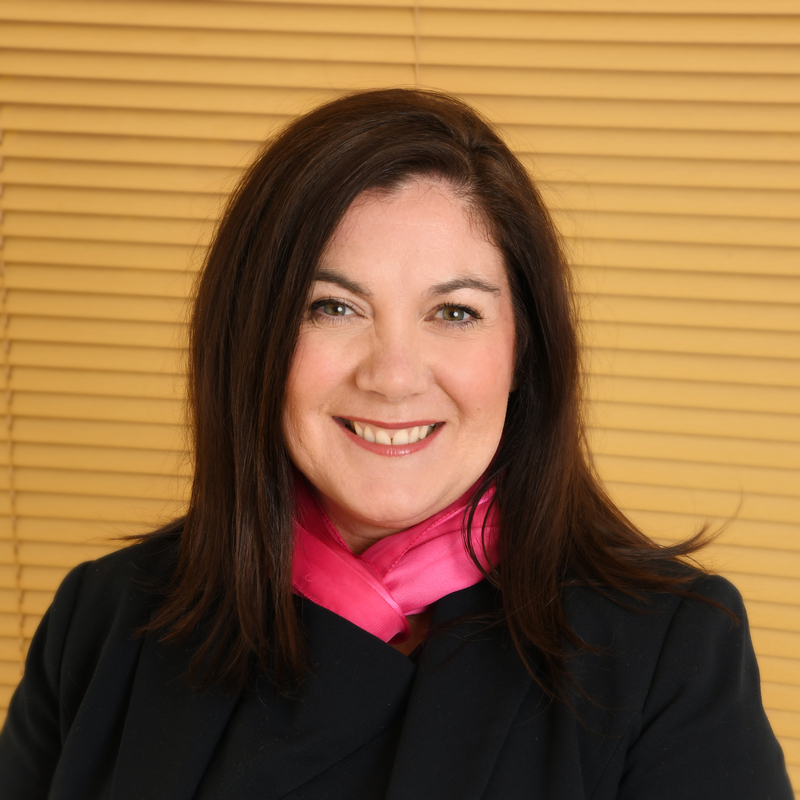 Further benefits include underfloor heating, double glazing, excellent storage and high quality fixtures and fittings throughout. 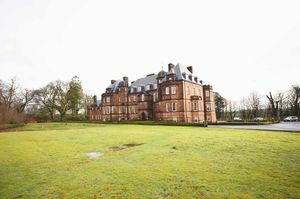 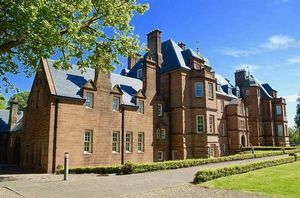 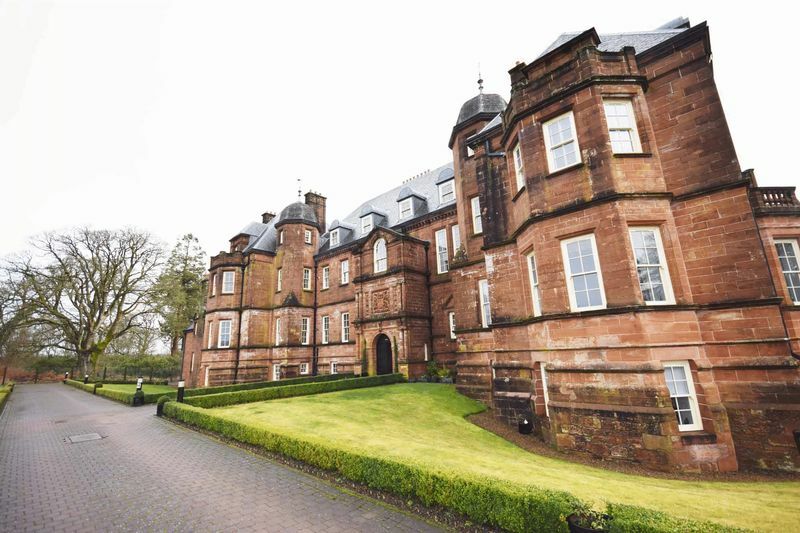 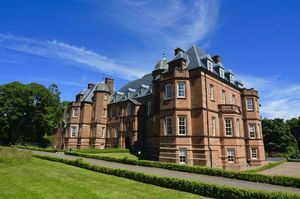 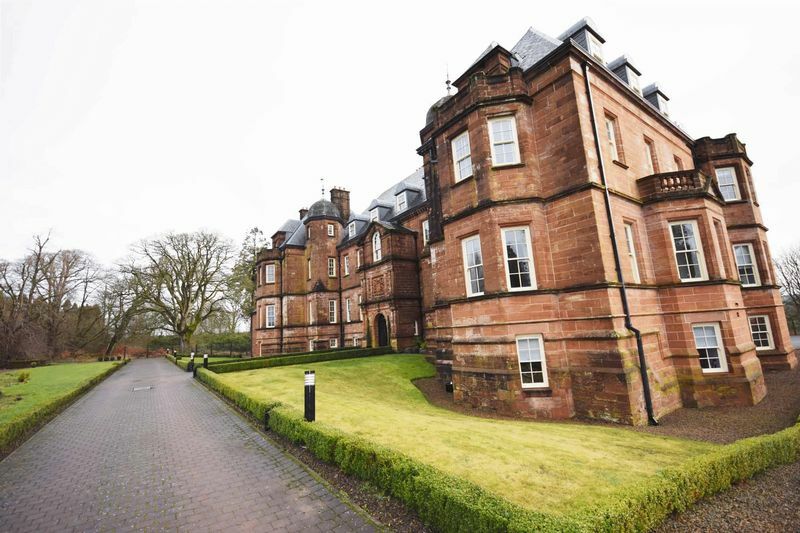 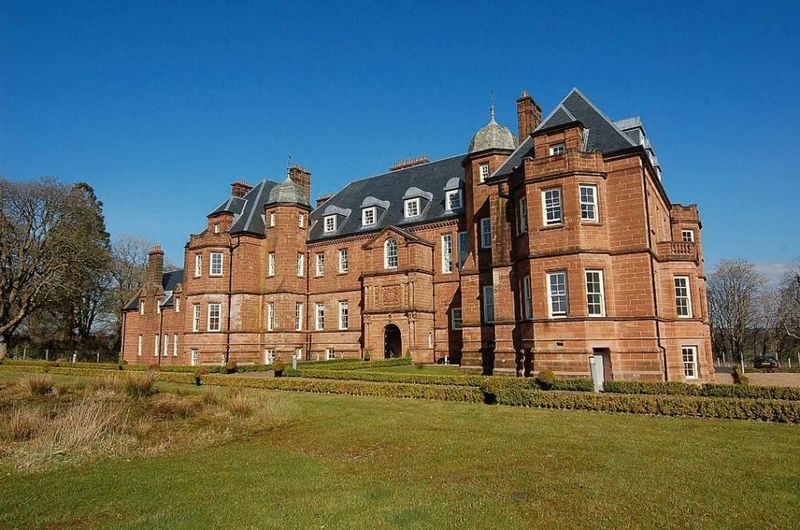 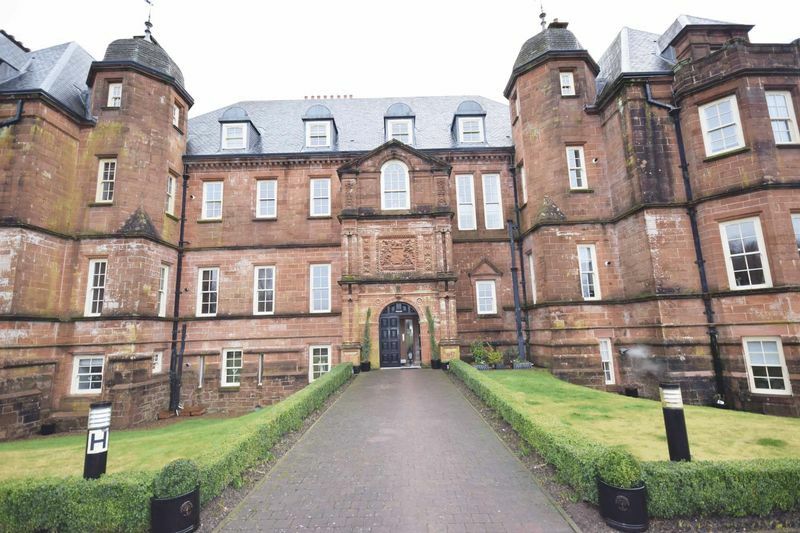 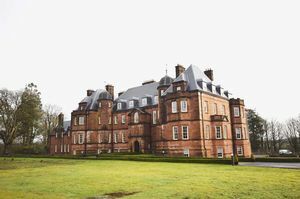 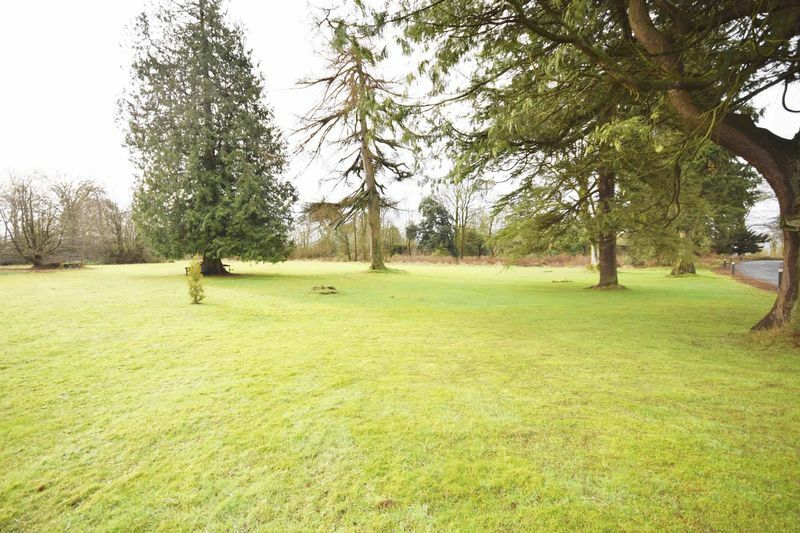 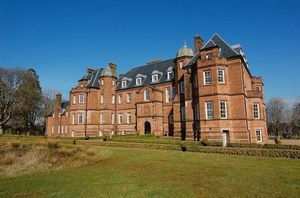 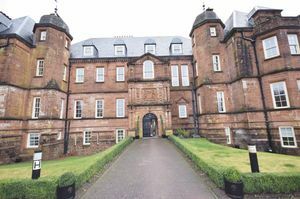 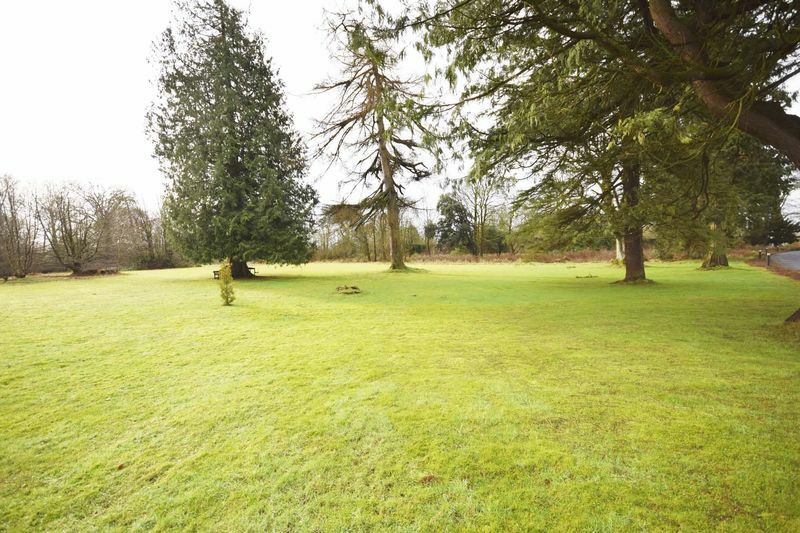 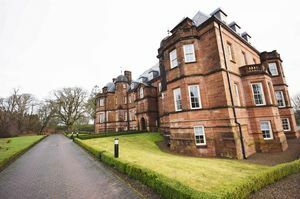 A highlight of this stunning red sandstone mansion are the communal garden grounds that surround the property which are ideal for outdoor entertaining. 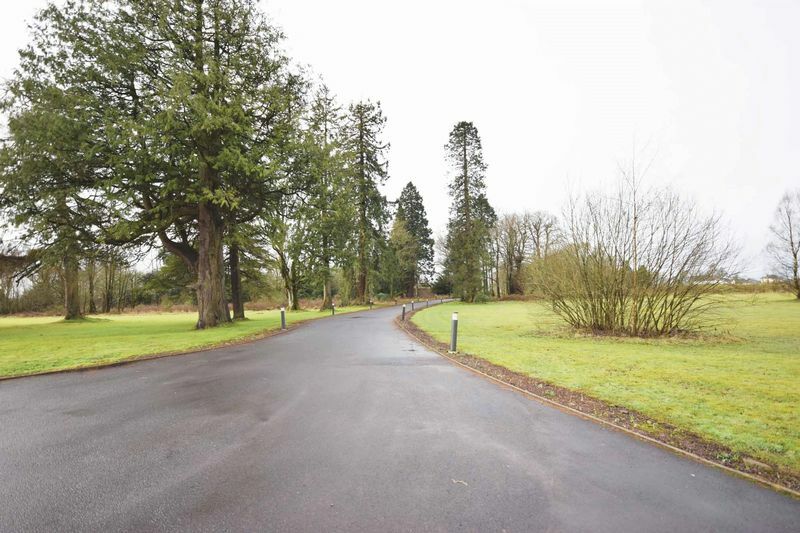 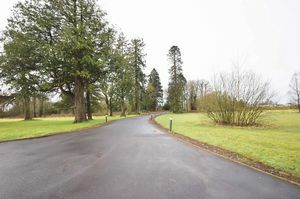 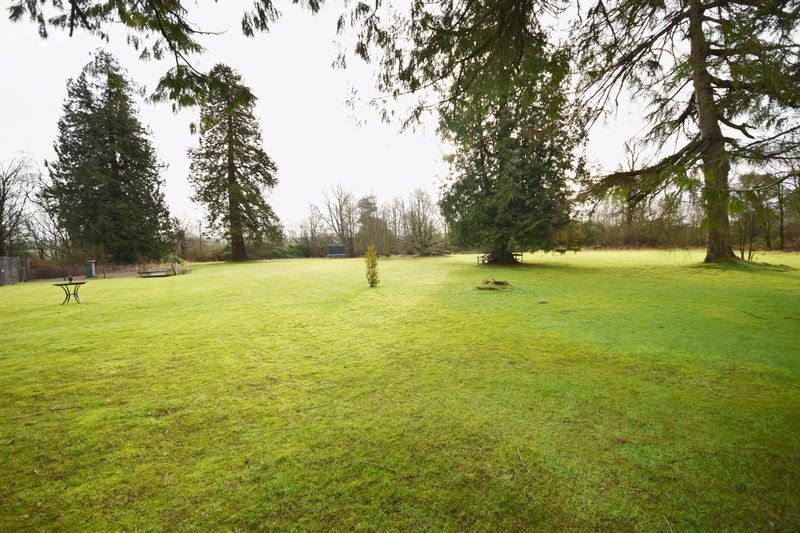 The long winding tree lined driveway is also of particular note and there is plenty of off road parking available. 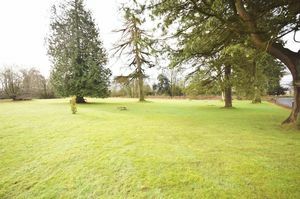 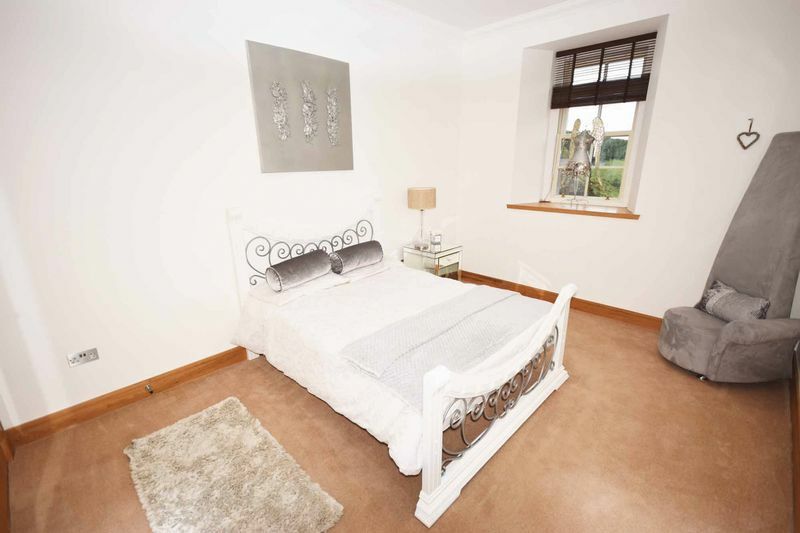 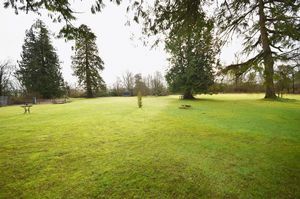 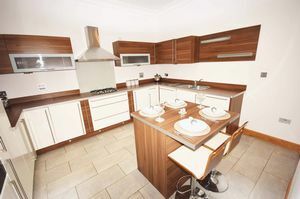 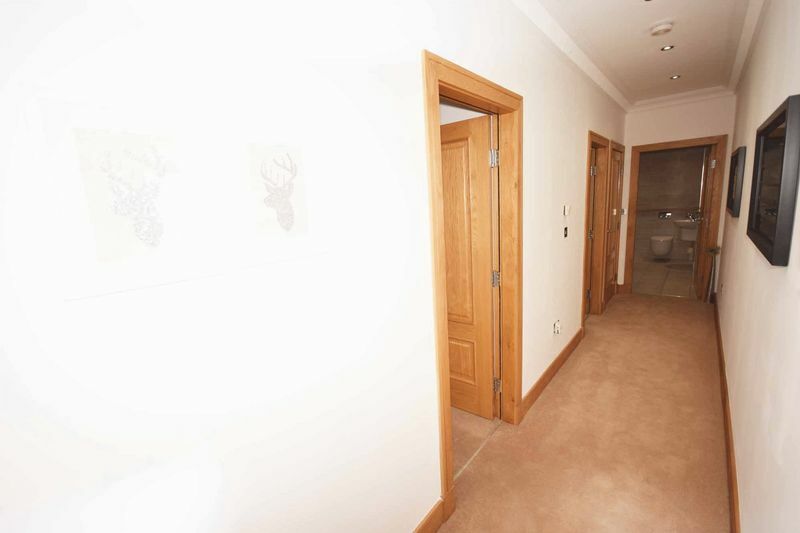 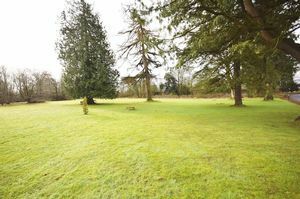 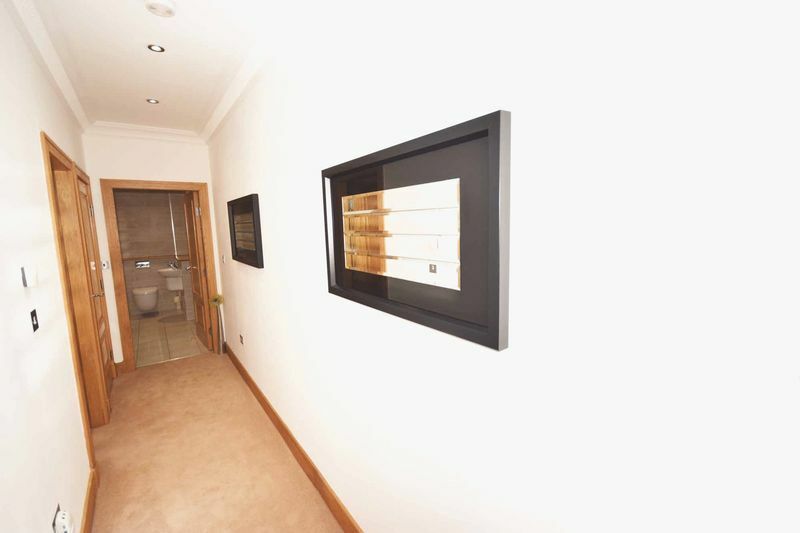 This property will appeal to a vast array of buyers throughout the market therefore early viewing is highly recommended.